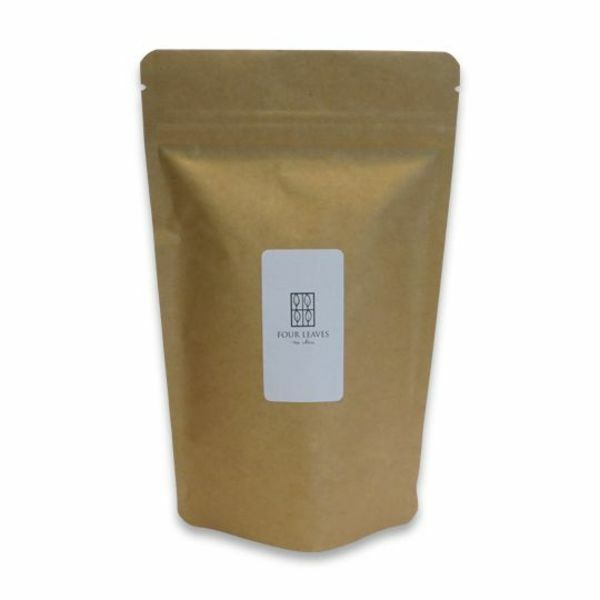 Probably the most classic blend, based on black teas from the old British colony: India. The composition will vary from teahouse to teahouse. Maison THEODOR created the perfect consistency between two varieties of India. The robust and powerful Assam tea, combined with a light hint of fruitiness out of a pure Darjeeling. The perfect and most well-known blend to drink in the morning at your breakfast table. (Although, there are a lot of people who love drinking this all day long). According to British tradition it's no shame at all to add a drop of milk to this tea. A short history: we'll probably never be able to fully find out the origin-story of this blend. Stories vary. It is indeed true that drinking a blend of black teas has a long British tradition. The 'English Breakfast' tea is first described in the description of a blend in 1843... from New York City on account of tea merchant Richard Davies. Davies - an English immigrant - created a blend of various black teas (Congou keemun, Ceylon O.P. and Pouchong), which he sold for 50 cents per pound. The success of his blend lead to a lot of imitations, which made sure the name 'English Breakfast' spread out really fast. 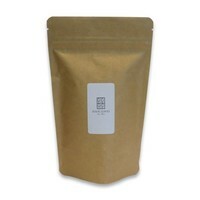 Blend of unflavored black teas from India (Darjeeling and Assam).